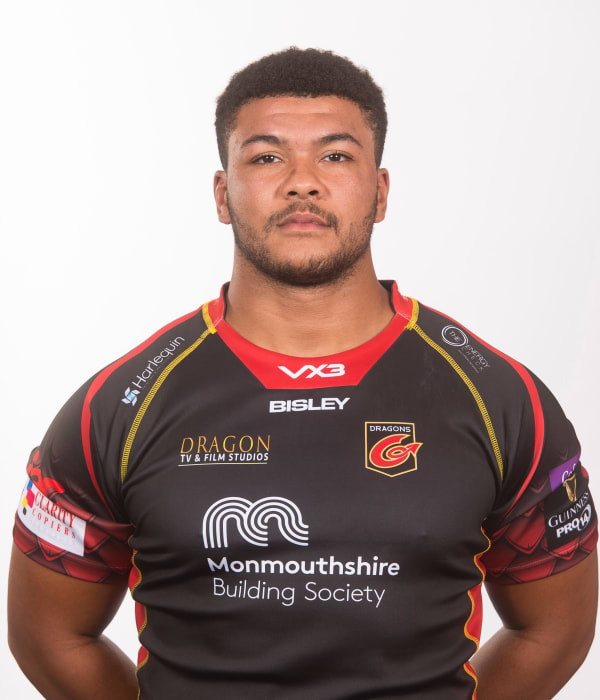 Tighthead prop Leon Brown burst onto the scene in 2012 when he played his first match for the Dragons Under-16s age grade side, after coming on as a replacement against the Ospreys. The Newport-born front row found his feet and became a regular starter for the Under-16s before moving onto the Under-18s and his high school team. Brown made many appearances for Premiership side Cross Keys, appearing in the semi-final of the competition against Ebbw Vale at Eugene Cross Park. He made his debut for Dragons in 2016 against Leicester Tigers, coming off the bench in the Anglo-Welsh Cup. Brown won Wales Under-20s honours before making the step up to the full senior side in the 2017 autumn international against Australia.